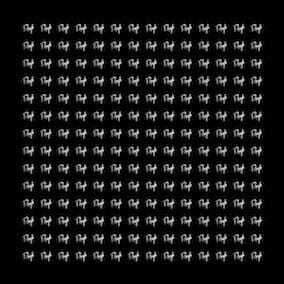 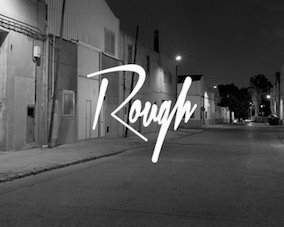 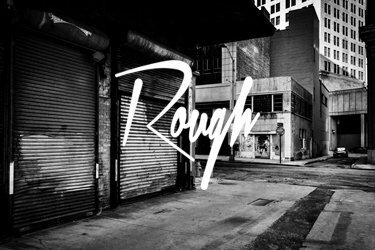 Rough Recordings is a german based record label. 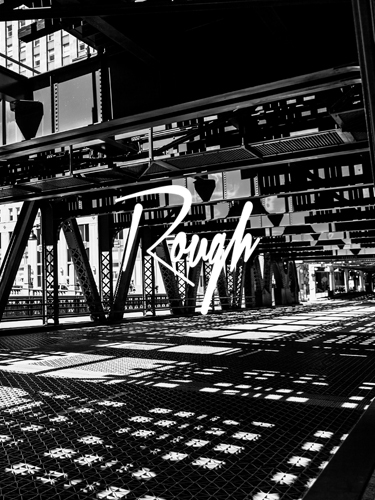 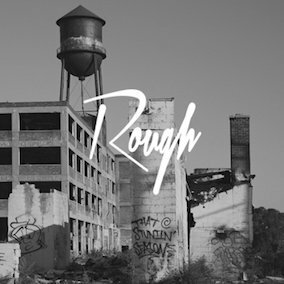 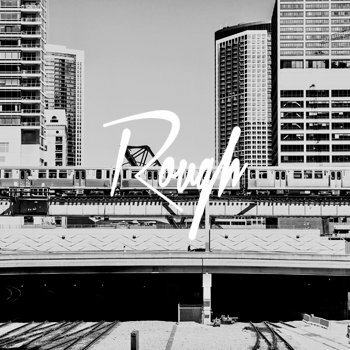 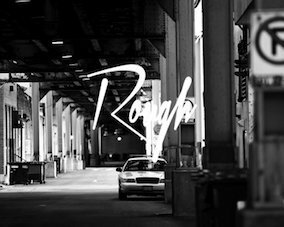 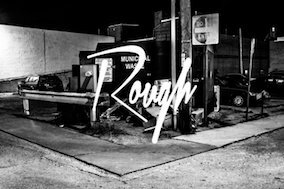 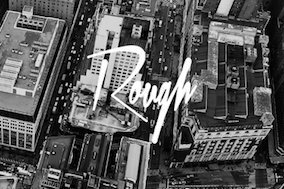 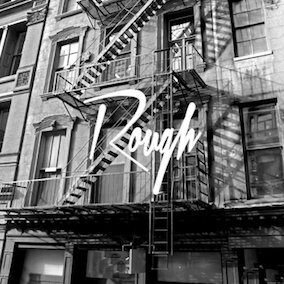 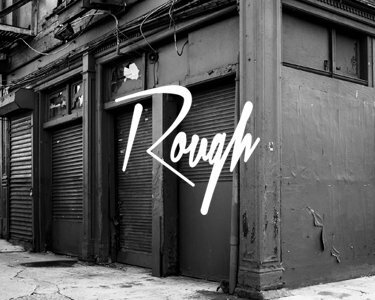 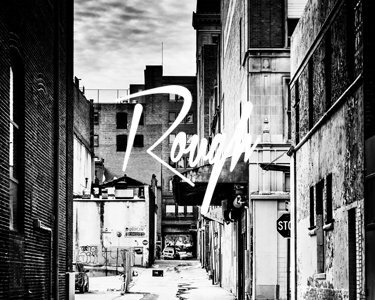 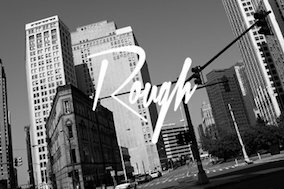 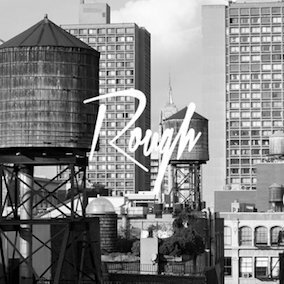 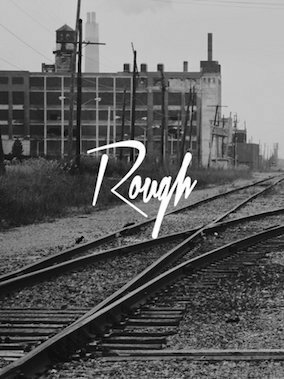 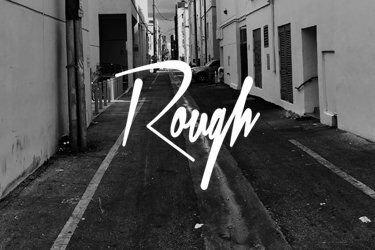 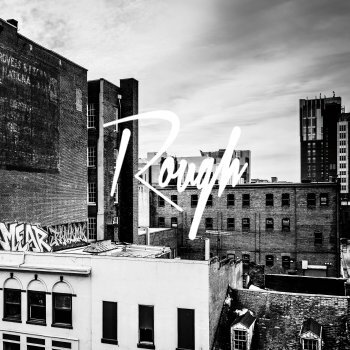 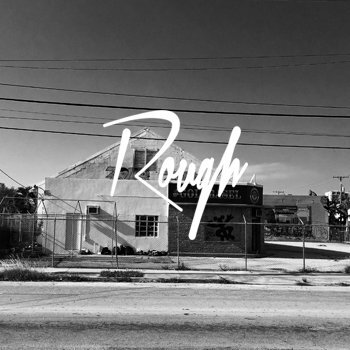 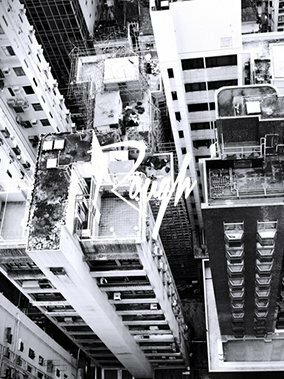 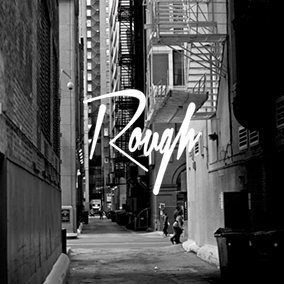 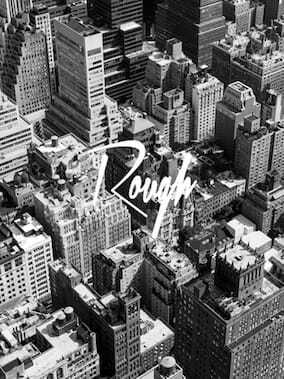 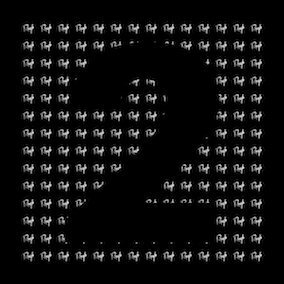 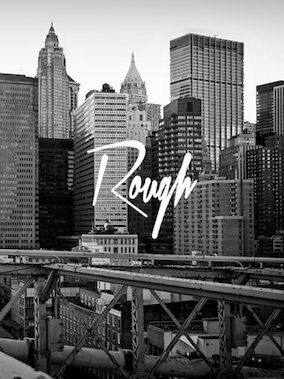 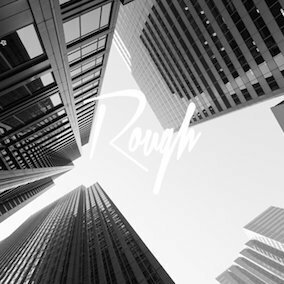 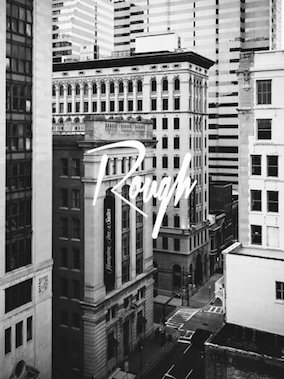 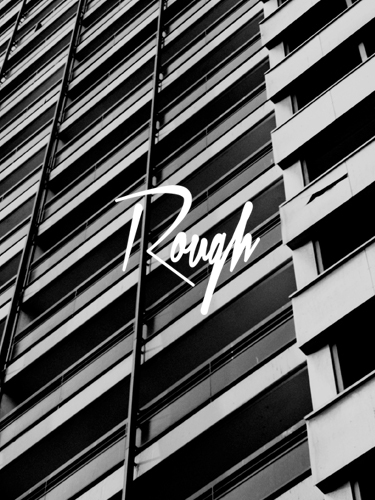 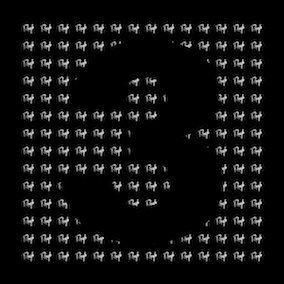 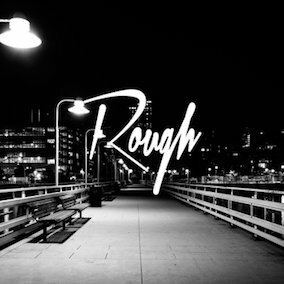 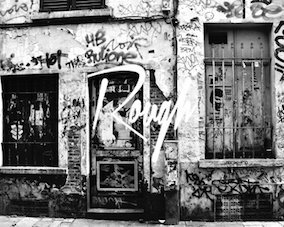 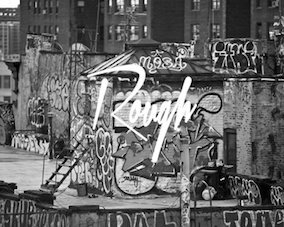 Rough Recordings is a german based record label that is specialized in underground club music. 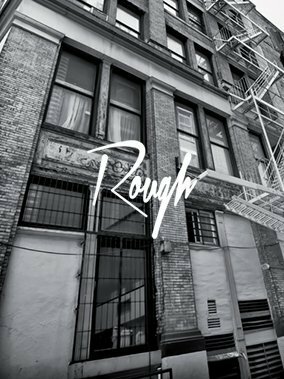 The Rough Recordings philosophy is to focus on quality in aspects of the label, first and foremost in the music.